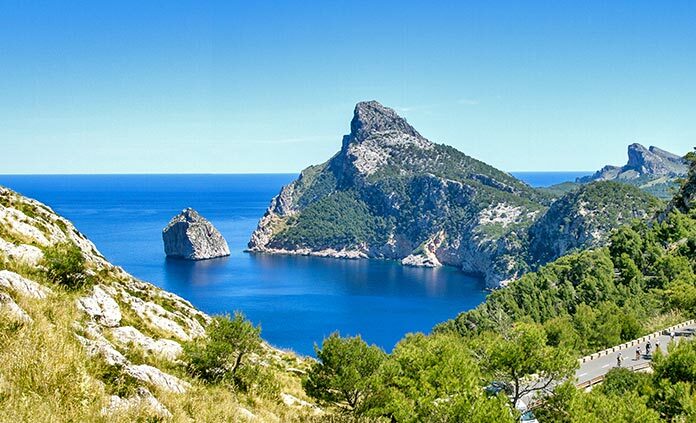 Mallorca has a way of casting an irresistible allure upon any traveler fortunate enough to set foot upon this wondrous Mediterranean isle. 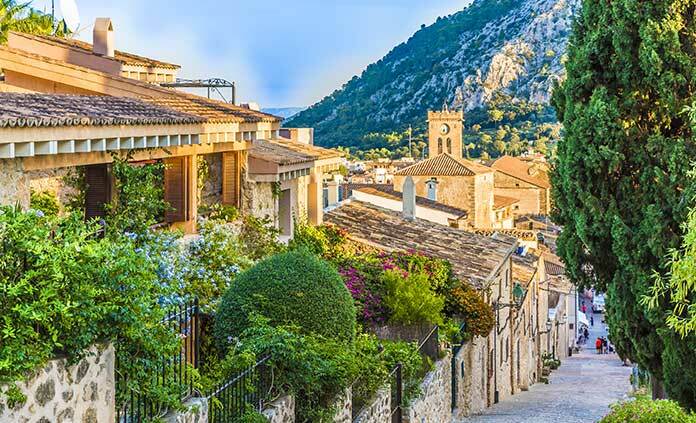 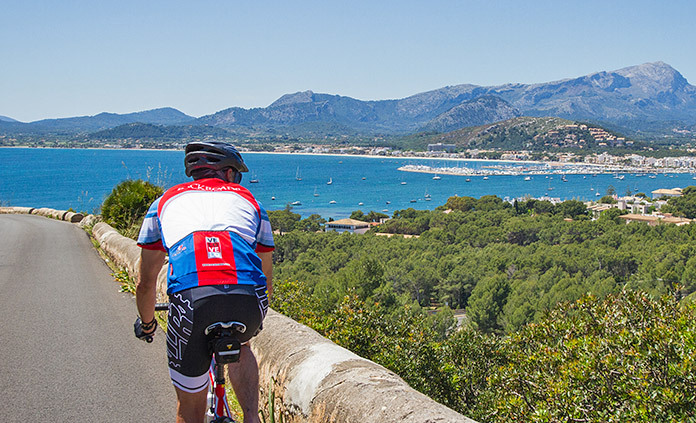 Whether by bike or on foot, you'll pass through the rugged mountains of the UNESCO World Heritage Serra de Tramuntana to the sun-drenched coast where life seems to slow to the perfect pace of a stroll along a pebble-strewn beach. 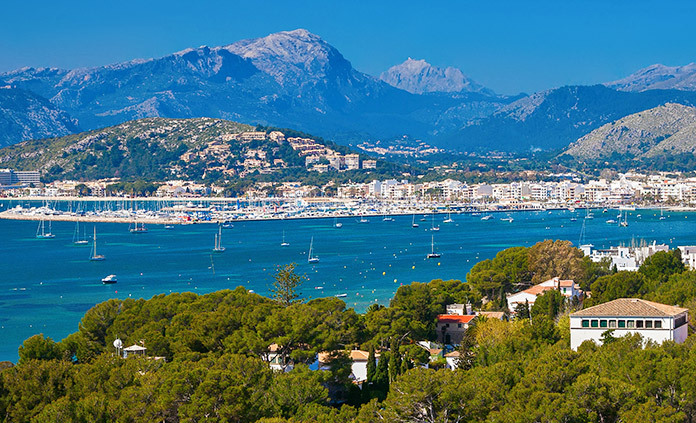 It's easy to fall in love with everything around you as you lose yourself in Mallorca.